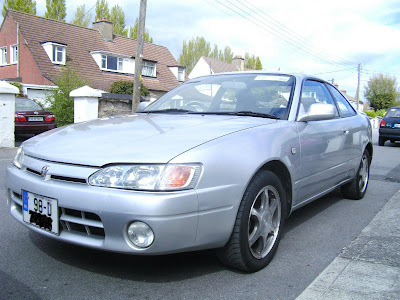 I picked up a cheap donor model Levin ae111, its a bzg spec with blacktop 4ag and 6 speed box, non ss. 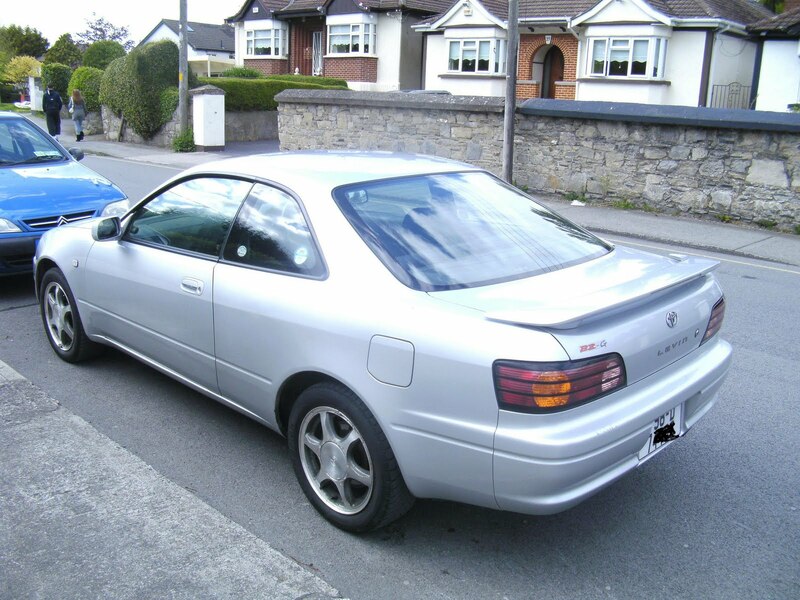 Its fate is undecided , It will either become a donor for a hachi or sold if I get a good offer!!?!?!? it drives well, its totally standard even down to the original alloys, All it needs is a wheel bearing done and rear pads which I plan to do during the week. I wish we had this cars in the states. I'm currently looking for a daily and wouldn't be considering a Civic or other Honda product if I could pick up a Levin.